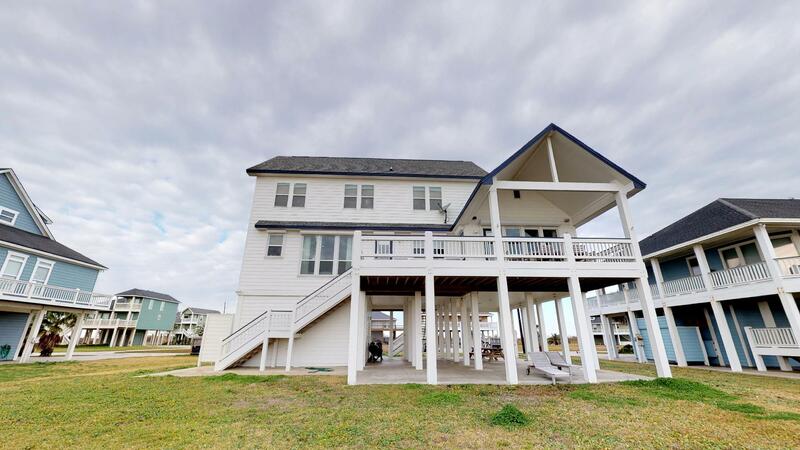 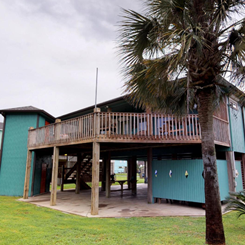 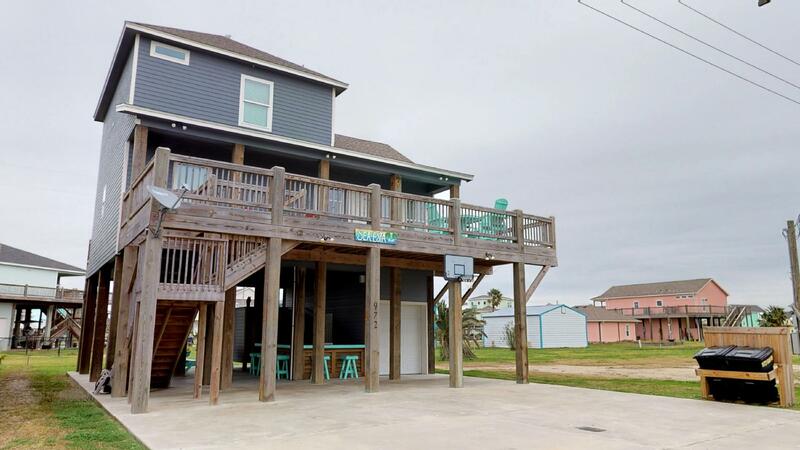 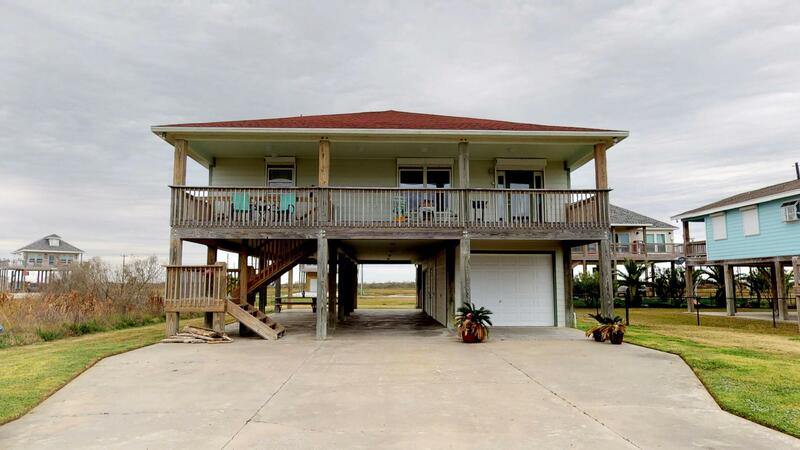 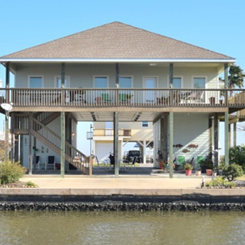 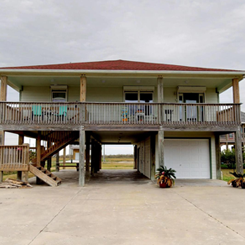 Mon-Sun: 9 a.m. - 9 p.m.
Finding a second home or vacation property to buy in Bolivar Peninsula, TX, is easy when you hire the right real estate agent. 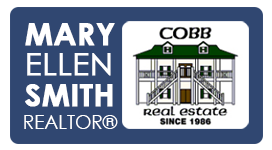 That's where Mary Ellen Smith comes in. 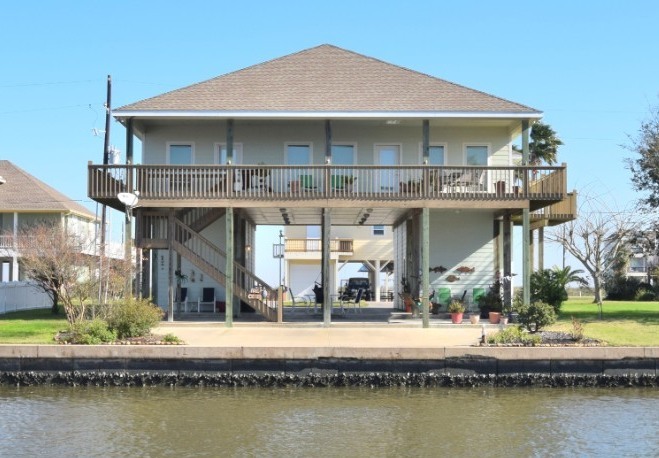 She matches buyers with beachfront, bay-view, and canal houses for sale. 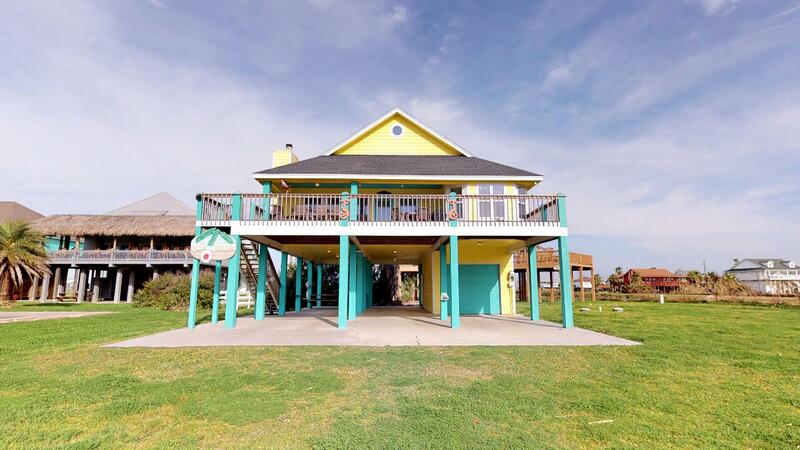 Additionally, she has the ability to assist you with investment and commercial properties. 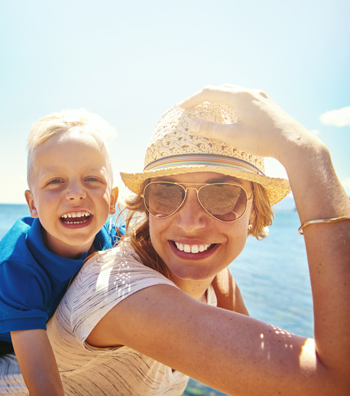 Contact her today to get started! 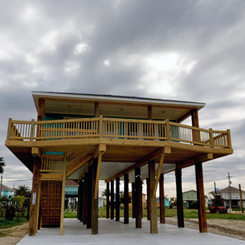 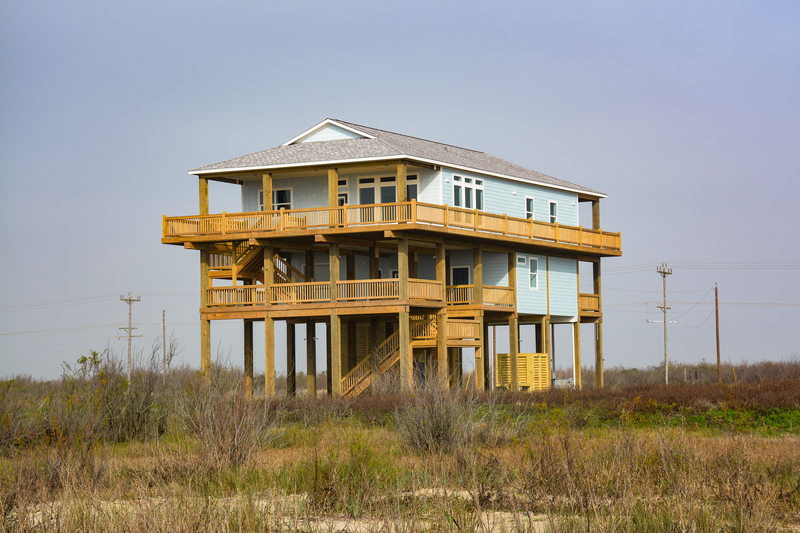 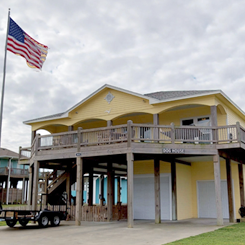 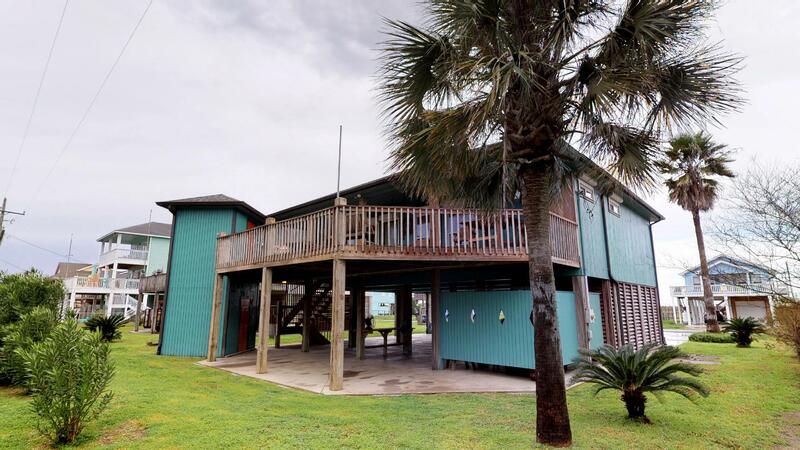 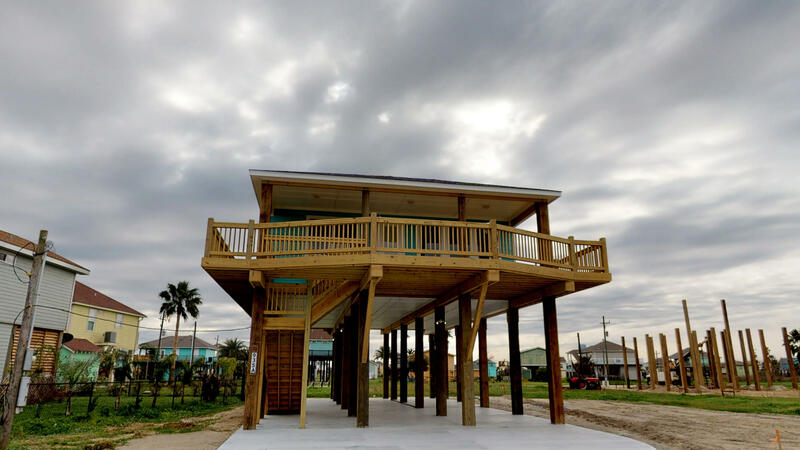 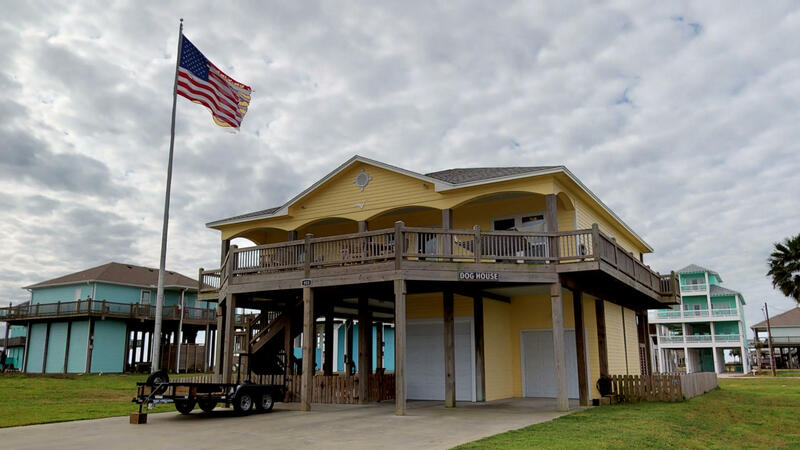 Why Choose a Home on the Bolivar Peninsula? 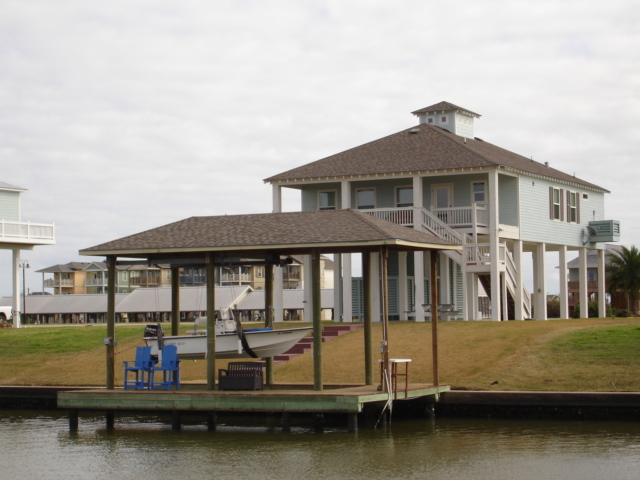 There are many reasons to buy a primary or secondary home in this magnificent area. 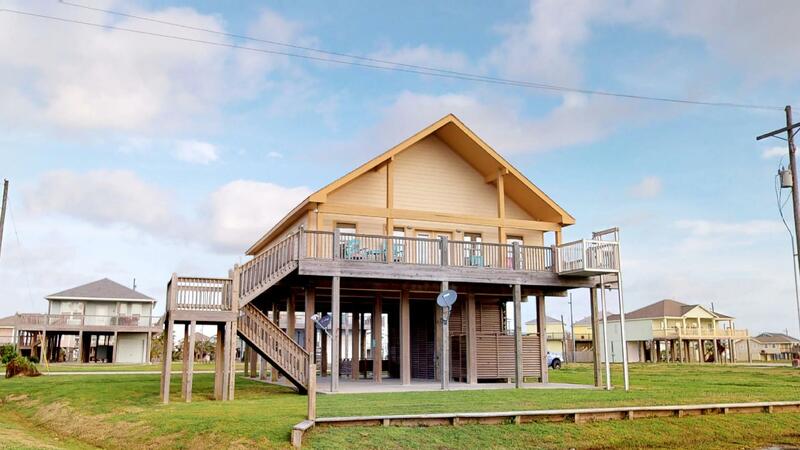 Not only is it renowned for its 32 miles of beach and dramatic seaside, but also its beautiful bayside views. 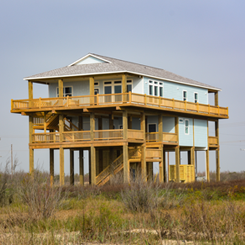 The region is nestled between the Gulf of Mexico and Galveston Bay. 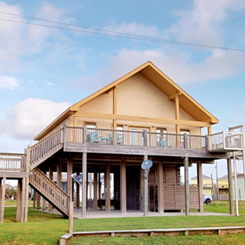 Crystal beach is just a free fferry ride from Galveston, with more amusments, historical, museums, and restaurants. 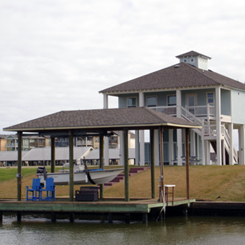 Aslo nearby are Houston and Beaumont. 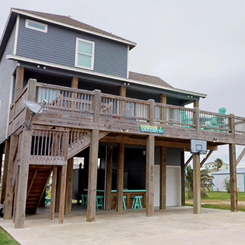 Giving buyers a sneak peek of the properties that are available in Bolivar Peninsula, TX, is a top priority for REALTOR® Mary Ellen Smith. 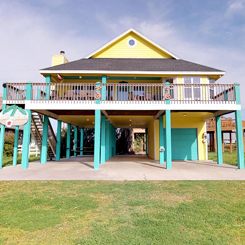 Her virtual tours show you every inch of the homes for sale in the area. 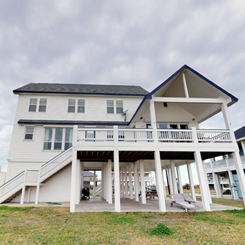 Check them out below: Click Address to start the tour.